GOT7's Jackson has dropped the teaser images for his upcoming solo track. 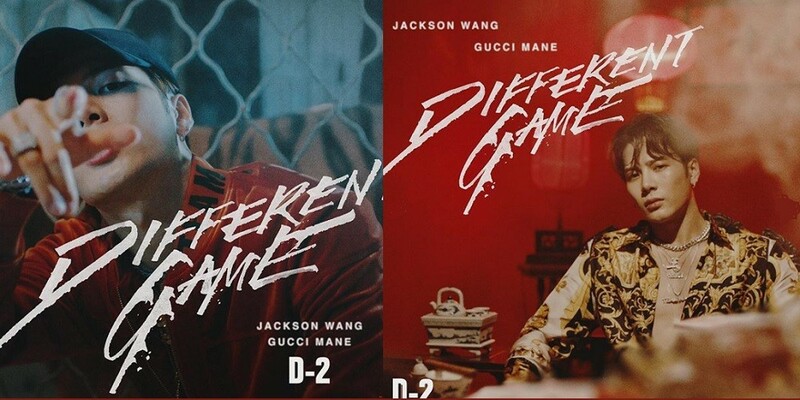 On November 5th KST, Jackson took to Instagram to share three images for "Different Game", featuring the American rapper Gucci Mane. Just a day ago, the MV teaser had kept the fans hyped for the hip-hop return of 'Team Wang'! 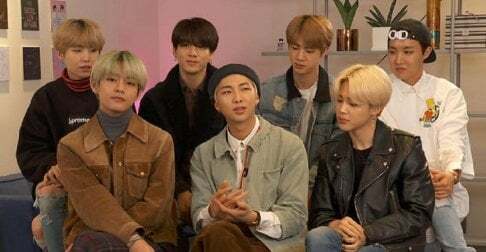 "Different Game" is set for release on November 7th. D-2 for sure! I just hope he will not leave got7! thats all.